HORROR BOOK. This is an interactive book with multiple endings. FANTASTIC story. "Living a Book" is a new approach of interactive books where the reader’s decisions change and trigger new situations and a different ending. "Luzbel” The apocalypse approaches and the antichrist has arrived with a mission to annihilate almost half of humanity. However, he was born into a humble family, which taught him values ​​and compassion. In his life, he has depended on the decisions people make around him. Put yourself in each person's shoes, and think what you would do in their case. The decisions made by YOU will mark the destiny of humanity. 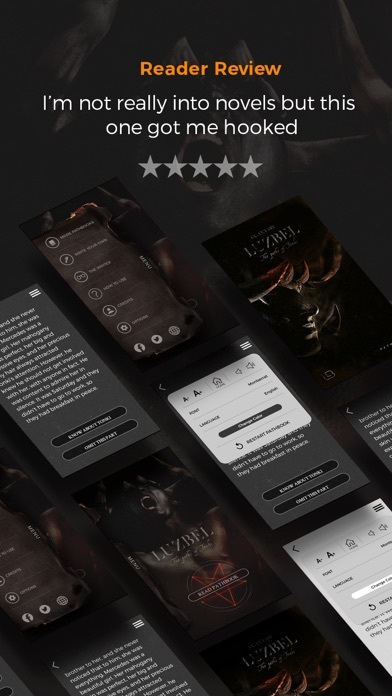 "Luzbel" is available today, you get to choose the course of the story, become the main character, choose your path wisely and discover our multiple endings. The Antichrist arrives and he has a mission, to annihilate half of the human population, your decisions will seal the fate of humanity, be merciful, be kind or fulfill your destiny, chose wisely. 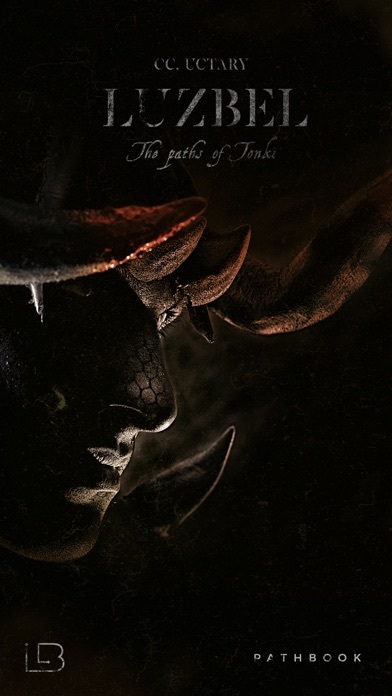 See the story from the eyes of three different characters: Tonkitli. A young Tlaxcalteca. His name in Nahuatl means Morning Star, or Luzbel. He has known his entire life that he is the antichrist, Mercedes. A very beautiful and kind woman. Tonki falls in love with her and she becomes the voice of reason for him. Jerry; son of Mercedes, who was born from a sexual assault against her. Have you ever wanted to change the ending of your favorite book? Now you can! Good, bad, unexpected, sad, and of course happy endings, original storiesonline, tales, classic book adaptations, short stories, tales for children and novels are available in this living books app. This app is available for iPhone, iPad, iPod devices. 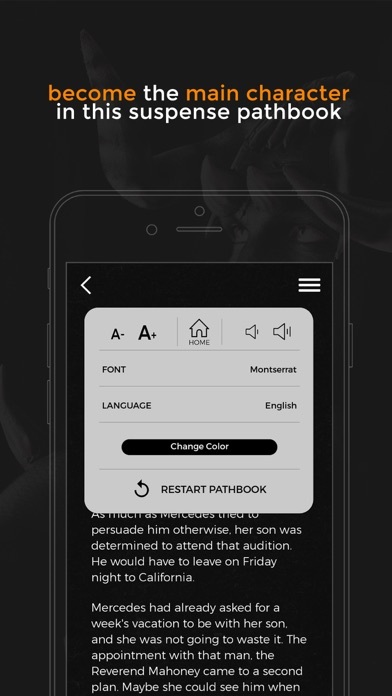 This Interactive Book App is published by Living a Book.